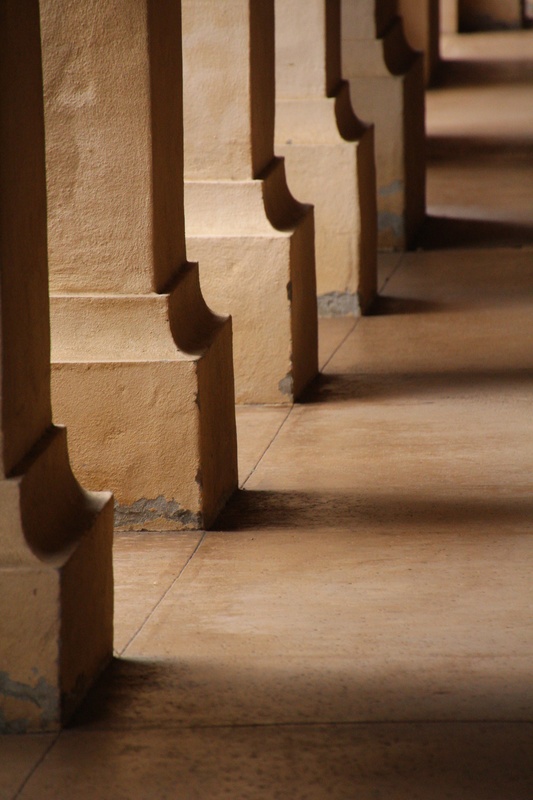 Strolling down a walkway in Balboa Park, I saw this pattern of shadows from the late afternoon sunlight. Experimenting with Snapseed, I converted to B&W and applied a little grunge. The following is the original for reference. 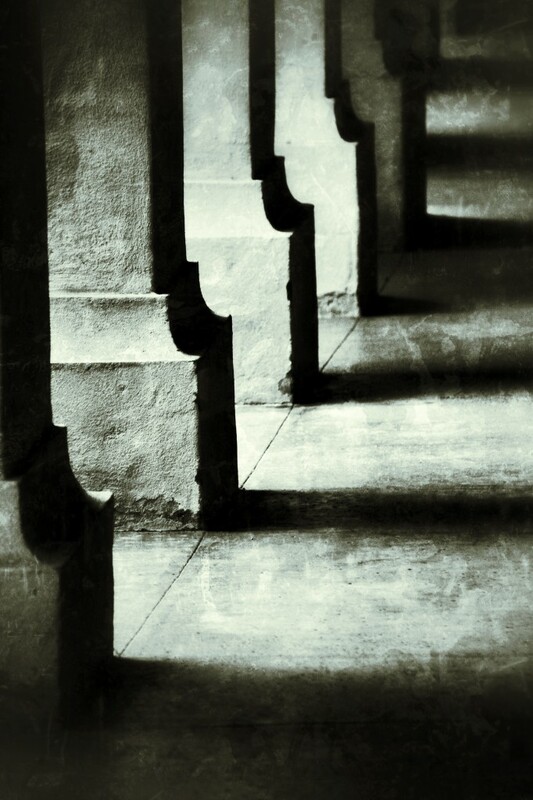 This entry was posted in Abstracts, Architecture, B&W Photography and tagged Abstract, Balboa Park, repitition on November 19, 2013 by kgrafphoto.